Want to make sure you make the podium presentation? Want to know each tracks' racing line? 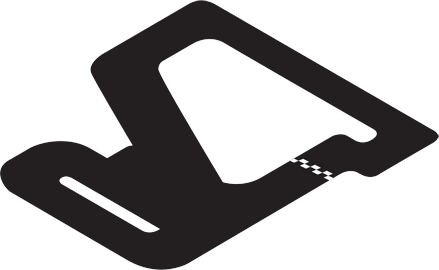 Check out tips from the experienced Kylemore Karting team. 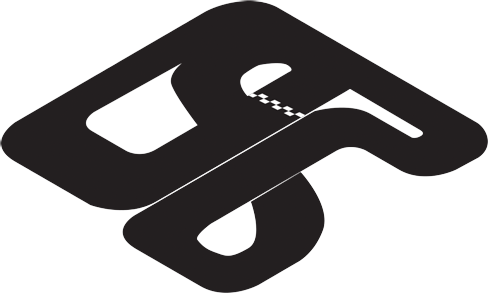 Our main racing track likened to the famous Belgian Formula 1 track, Spa Fransorchamps, for it's fast speeds and challenging corners. Track 1 has an acute mix of banked corners, hills, chicanes and hairpins but is most loved for it's 70m back straight. 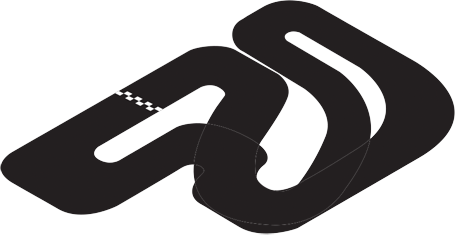 Track 3 is our newest track and it's multi-level figure of eight is similar to the F1 Circuit de Suzuka in Japan. Drivers love its challenging corners and fast speeds. T3 is used for Time Trial sessions only. Send the team a message below and we will back to you shortly. Open 7 Days - 10am till Late. This is only an enquiry form until a Kylemore Karting team member has confirmed availability. Please note, time trial sessions (up to 7 drivers) can be instantly booked online here.